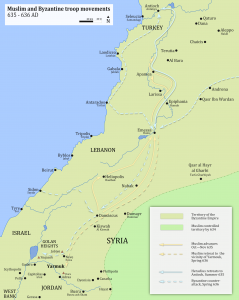 The Rise of Islam in the 630’s threatened the existence of two ancient superpowers – the Persian and Roman Empires. 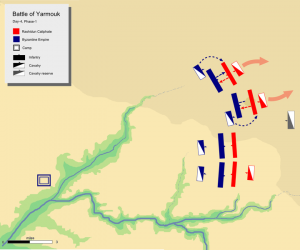 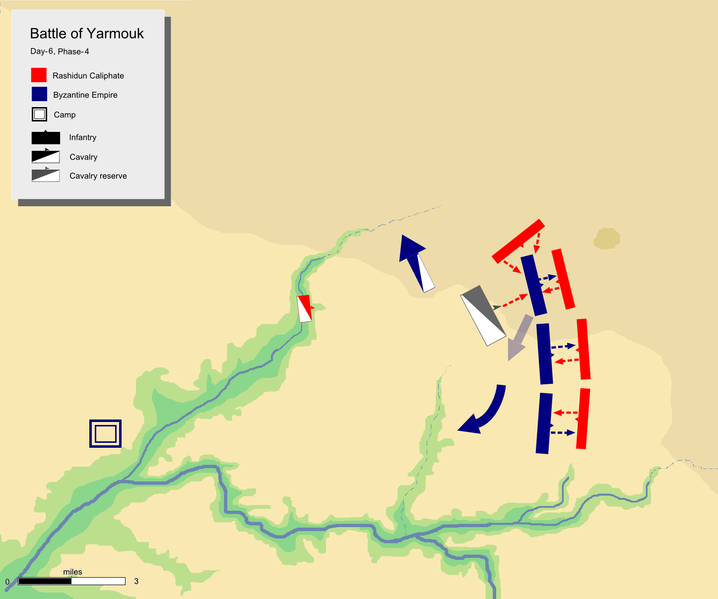 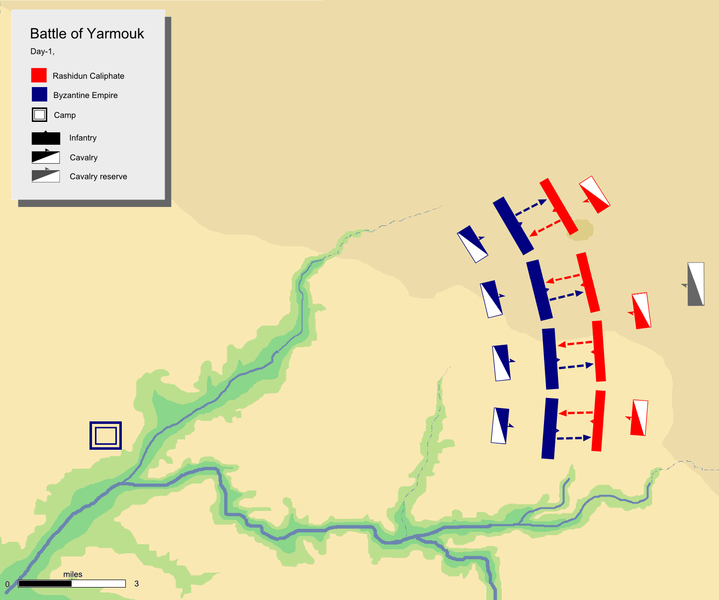 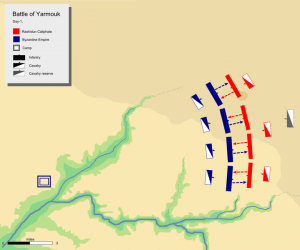 In 636 AD the decisive battle took place between the Arabs led by Khalid ibn al-Walid and the Byzantine/Roman Empire of Heraklius- the Battle of Yarmouk. 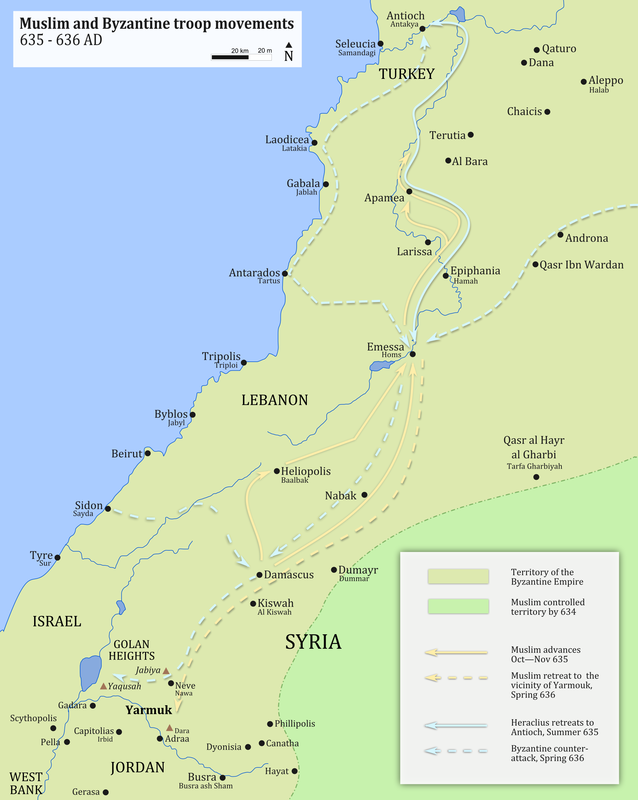 In the 620’s the Eastern Roman Empire faced several threats, most notably the Persian Empire. 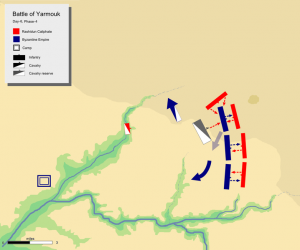 Part 1 focuses on the conflict between Constantinople and Persia. 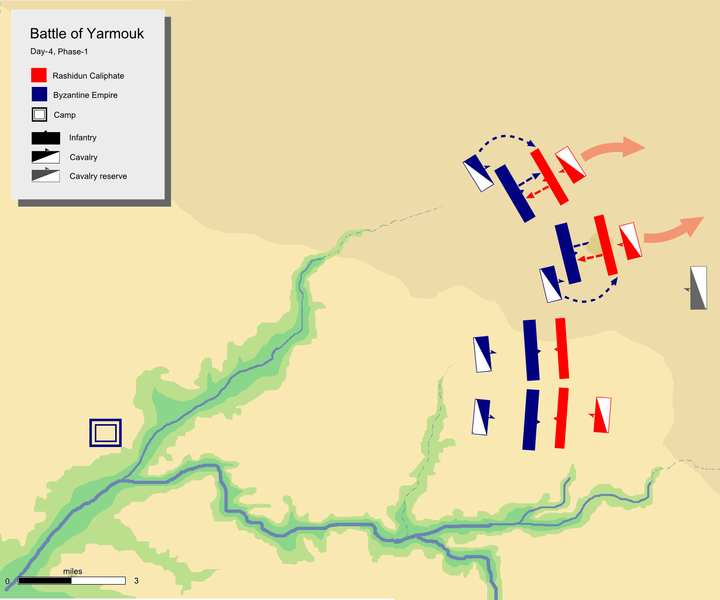 This provides the context for the Rise of Islam in the 630’s leading to the decisive Battle of Yarmouk in 636 AD between the Roman Emperor Heraclius and the Arab invaders.